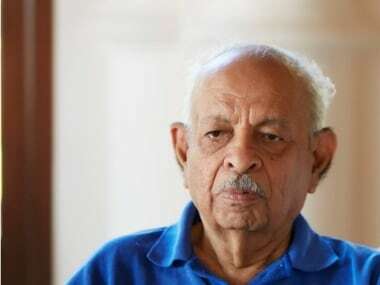 Mumbai: Former sheriff of Mumbai and noted jurist Nana Chudasama died Sunday afternoon in Mumbai at the age of 85 after a brief illness, said a family member. "He was unwell for last some days. He passed away at his home in Colaba," said the family member. Born in the Saurashtra region of Gujarat, Chudasama, also a former Mumbai mayor, engaged himself in social work after serving in a private company. He founded an NGO, Giants International, which has presence in several cities in India as well as abroad. Chudasama carried out social work through his NGOs such as I Love Mumbai, the National Kidney Foundation and the Forum Against Drugs and AIDS. He was known for his succinct messages and comments on important issues of the day displayed through banners put up above a popular pizza joint at Marine Drive, South Mumbai. Chudasama was awarded Padma Shri in recognition of his work in the social sector. His daughter Shaina NC is a BJP spokesperson. 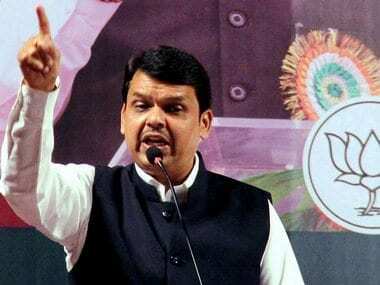 Maharashtra chief minister Devendra Fadnavis and Governor C Vidyasagar Rao condoled the death of Chudasama and lauded him for his socio-cultural initiatives in Mumbai. "Chudasama was truely connected to citizens with several NGOs and has always supported the activities. 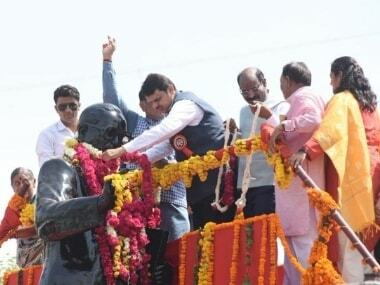 His two liner message board at the Marine Drive was a reflection of his personality," Fadnavis said. Rao said, "The contribution of Nana Chudasama to Mumbai's socio-economic and cultural life was of a high order. 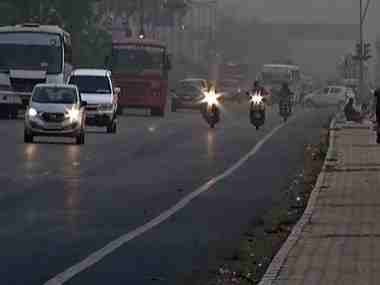 He was among the foremost champions of a clean and green Mumbai." The Governor said Chudasama was a conscience keeper of the financial capital. "Through his initiative I Love Mumbai, he organized plant shows and promoted tree plantation. Through his popular banners on the Marine Drive, he commented upon the paradoxes of public life and polity in a humourous way."